FRANKSTON MP Paul Edbrooke has comfortably fended off a challenge from Liberal candidate Michael Lamb to book a second term as the member for Frankston. 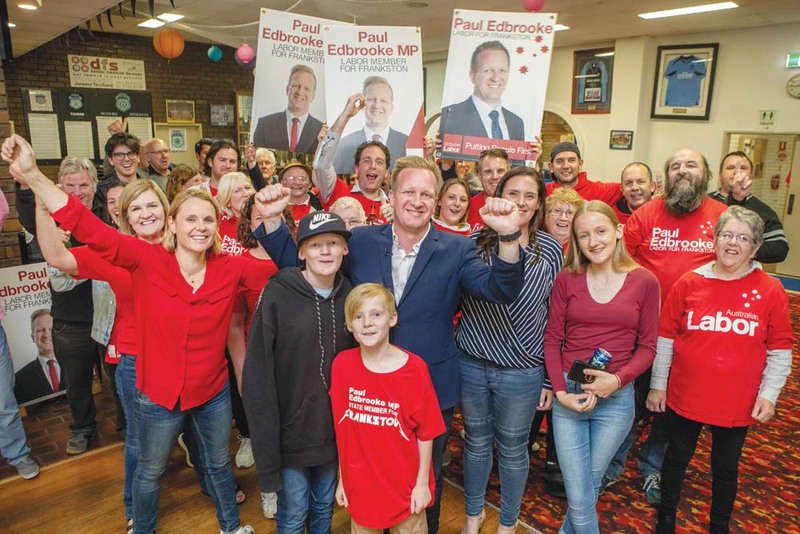 Soon after polls closed on Saturday 24 November, it was clear from early counting that a swing towards Labor would mean that Mr Edbrooke would retain his seat. Less than two hours after counting had begun, ABC election analyst Antony Green had declared the seat a Labor win. With 72.8 percent of the vote counted, a close to 10 percent swing towards the Labor party in Frankston had been recorded. The difference between both major parties stood at 1 percent in the 2014 election, it currently stands at 20 percent. Heading into the election the seat was Labor’s most marginal. Remarkably, given a swing of 10 percent would be required to swing the result, the Australian Electoral Commission would consider Frankston a safe seat if the results remains unchanged. The main event pledge of Mr Edbrooke’s campaign was the commitment of $562 million of state government funds to expand Frankston Hospital. “We’ve already got the planning for the hospital, hopefully by the start of next year we’ve started construction, and before the next election we hope to have it constructed. What we’ve heard over the last four years is what we’ve been doing is great, new stations, Overton Road, Chisholm TAFE, school investment. But they want more resources at the hospital so people in Frankston and on the peninsula don’t have to go all the way to the Monash on the weekend if their kid gets a bump on the head,” Mr Edbrooke said. 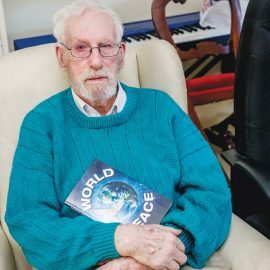 Mr Edbrooke was elected for his first term in 2014, narrowly beating out challenges by Liberal Sean Armistead and sitting member Geoff Shaw. Mr Edbrooke fired shots at the state Liberals when explaining why his margin had widened. “There’s a few factors at play, the federal leadership spill has shown state and federal Liberals are quite chaotic, this shows how out of touch they have become with people,” he said. The result in Frankston was one of many easy wins that were expected to be close. Labor are expected to pick up roughly 60 of 88 seats in the lower house and comfortably form a majority government. Mr Edbrooke defeated Frankston policeman Michael Lamb on a two party preferred basis. Mr Lamb’s campaign focused heavily on law and order, with his biggest funding commitment being a $225 million pledge to team with the federal government to electrify and duplicate the Frankston line to Baxter. Council also praised Mr Lamb for making financial commitments to four of their major projects, the rail extension, Jubilee Park, Centenary Park, and the Oliver’s Hill breakwater. The state Labor party is the only major party at both state or federal levels to have not yet made a commitment to extending the Frankston line. Although some doubt currently surrounds the project, state Labor expect a business case outlining the costs to be completed in early 2019. 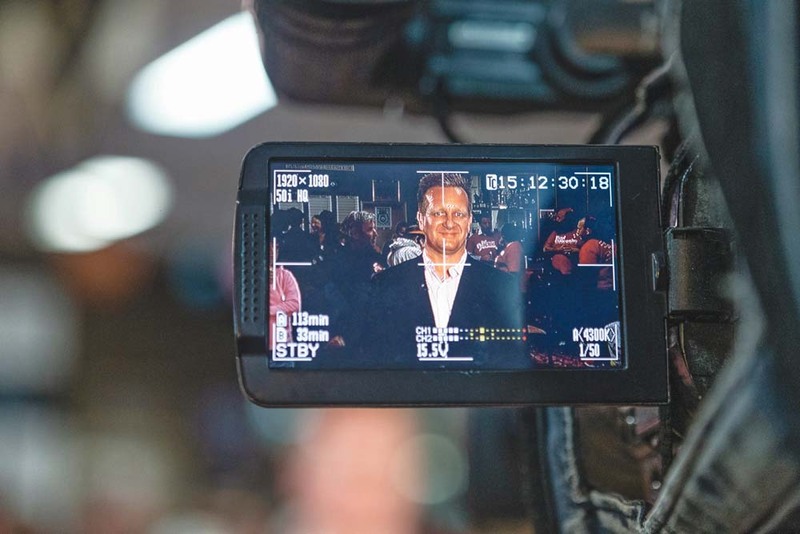 Mr Lamb’s final week campaigning was marred by an awkward interview with Sky News host David Speers, which was viewed almost half a million times across social media. The Labor swing may also be a worrying sign for the federal Liberals as well, who face a tough fight to hold the seat of Dunkley after redistribution made it notionally Labor. The traditionally marginal state seats along the “sandbelt” in Mordialloc, and Carrum have also seen huge swings towards the Victorian Labor party. Mordialloc and Carrum were both won by Labor at the 2014 election in extremely tight races. A massive 11.7 percent swing towards the Labor Party saw the difference between Labor and Liberal in Carrum widen to 24.8 percent at the close of counting on election night. With a swing of more than 10 percent needed to change the result, Sonya Kikenny MP will be considered sitting in a safe seat going into the next election. Mordialloc will also become a safe Labor seat, after Labor MP Tim Richardson consolidated his position with a big win over Kingston councillor and Liberal candidate Geoff Gledhill. With 77.3 percent of the vote counted from this weekend, Mr Richardson had widened that gap from 4.2 percent in 2014 to 29.5 percent on a two party preferred basis. Shock results also occurred south of the sandbelt, where three safe Liberal seats on the Mornington Peninsula face strong surprise challenges from the Labor party. Labor candidate Chris Brayne holds a narrow lead over Liberal candidate Russell Joseph in the safe Liberal seat of Nepean, and could be set to claim a shock win.